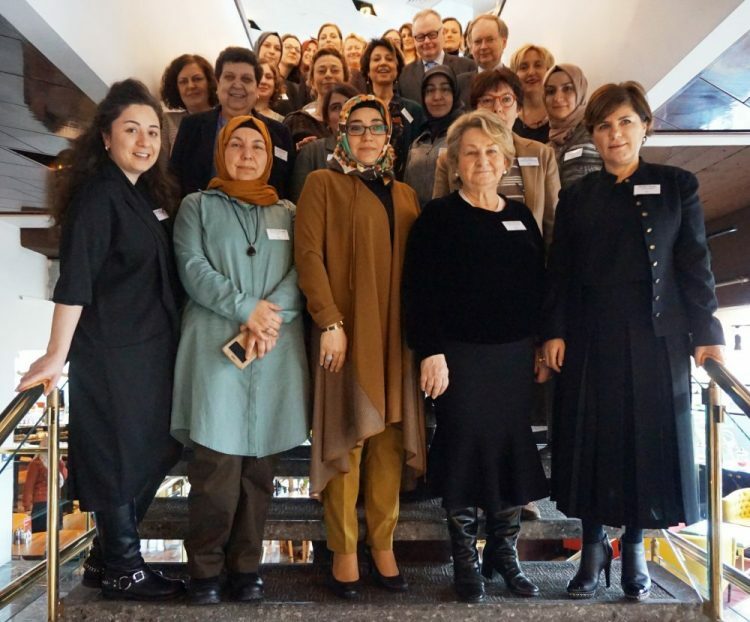 On Saturday, 3 March, DPI held a roundtable meeting in Turkey to discuss women’s role in dialogue and conflict resolution in challenging times drawing on comparative examples from around the world, with a particular focus on the Colombian experience. 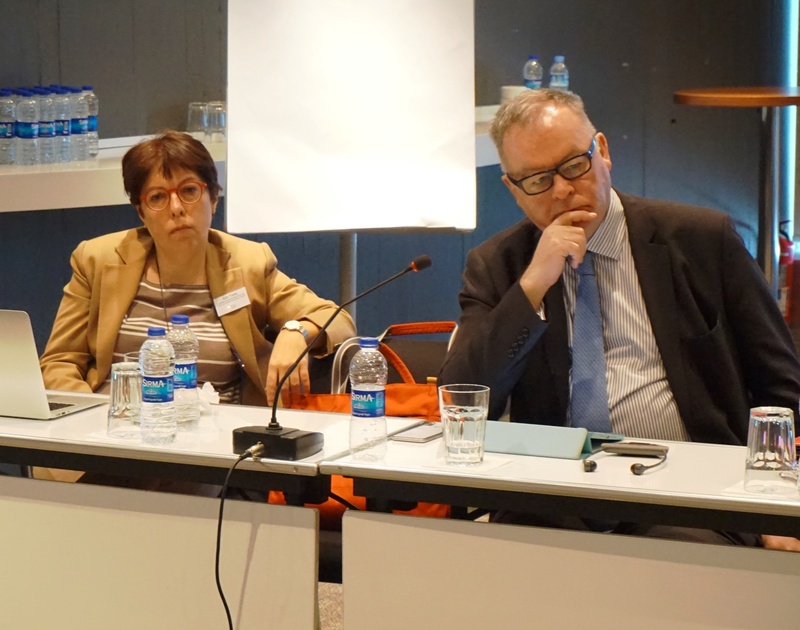 The roundtable provided a platform for discussion between a diverse group of female participants including elected representatives and members of Turkey’s main political parties, representatives of human rights associations, prominent journalists and media figures, leading academics, lawyers, heads of women’s business organisations, and figures from the art and literature worlds. 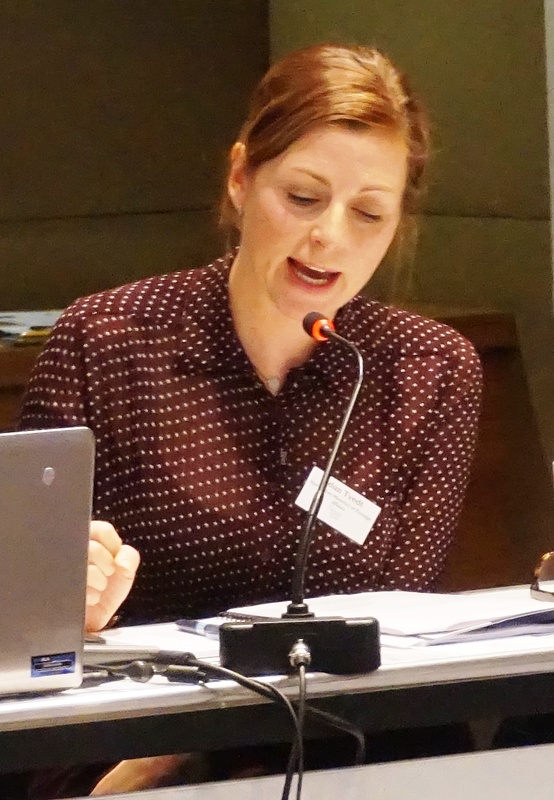 Topics discussed included forms of participation in resolution processes at different levels – from local level and citizen-based initiatives to high level policy-making – and the connections between them. Examples of how women have negotiated differences among themselves to identify common ground as the basis for joint action were also explored. Speakers on Colombia shared first-hand experiences and perspectives on the role of women in sustaining dialogue, resisting and transforming conflict in the face of on-going violence, and in building peace through memory. 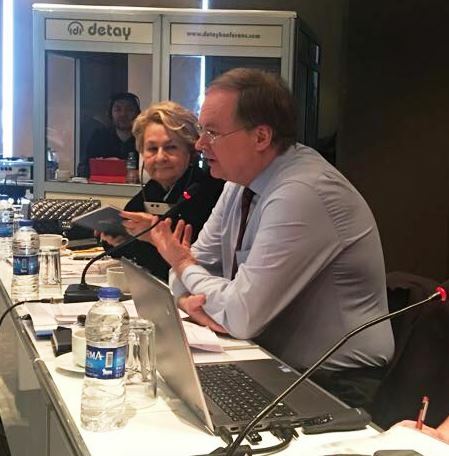 This roundtable in Turkey is the first in a series of activities planned in the context of the project: ‘Supporting inclusive dialogue at a challenging time in Turkey’, supported by the EU and the Irish, Netherlands and Norwegian governments. A full report on the roundtable meeting is forthcoming.